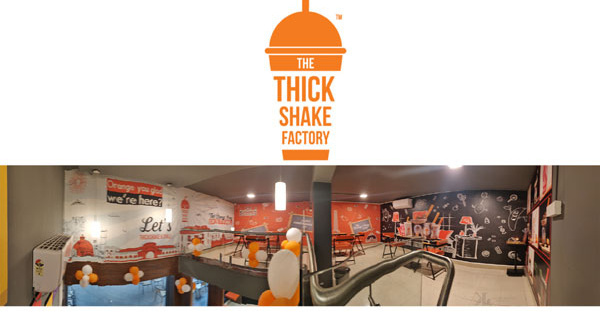 Fast growing global brand“The Thickshake Factory” has entered our city with its signature shakes. If you’re craving for a milkshake that’s sinfully thick, creamy and reasonably priced too, then this should be your go-to-spot. 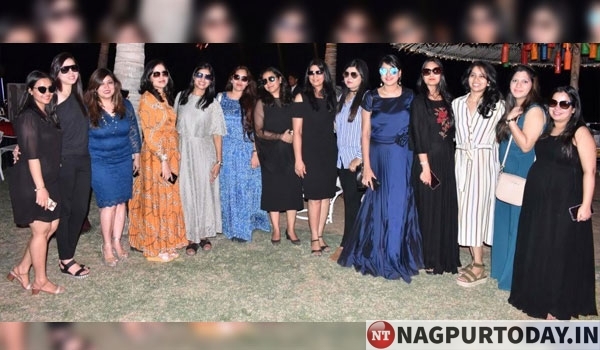 This warm and cozy place off the bustling city road will amaze you with its spacious, brightly lit and snazzy ambience.Assorted with comfortable seating arrangements,it is an Insta-worthy spot! For those of you out there with a sweet tooth, this place is definitely the place where your next sugar rush is waiting for you. 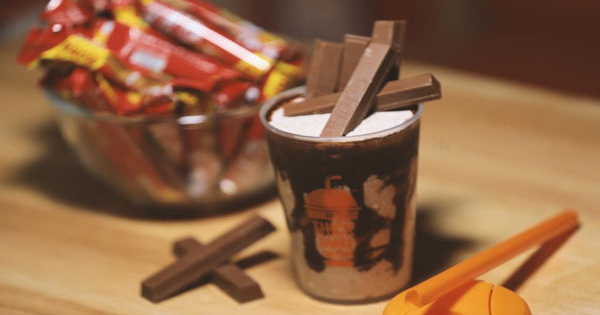 Kitkat shakes are simply bliss. For all you fitness freaks, keep an eye out on their Protein Shake – its lip smackingly good. Chocolate brownie packing in chunks of chocolate brownies, chocolate ice cream and then chocolate sauce, this complete one is heavy and best for your tummy. Candy Fantasy gives a look of a rainbow with scoops of ice cream and toppings which is mouth-watering and can’t stop you from drooling. Banana berry & Superman’s secret are a must try. If you looking for a finishing touch to a stressful day, then be there for tasteful flavours or for the lively space they have. Shake the stress off, sip on the amazing thick shakes cause ‘’The Thickshake Factory”’ gets a thumbs up from Nagpur Today!